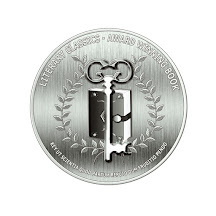 Enter The Goodreads Giveaway - 5 Days Left. 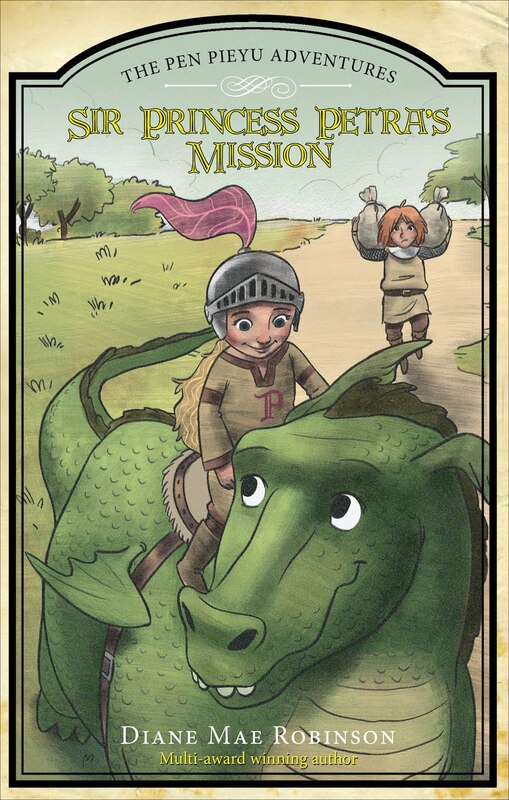 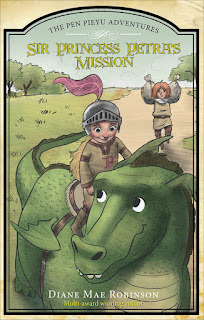 Sir Princess Petra's Mission - The Pen Pieyu Adventures, Book 3 in the multi-award winning children's series. 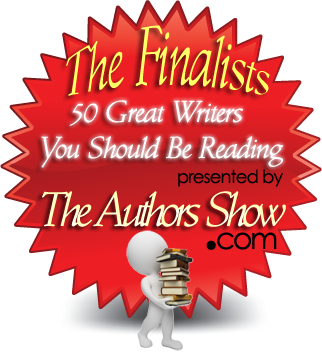 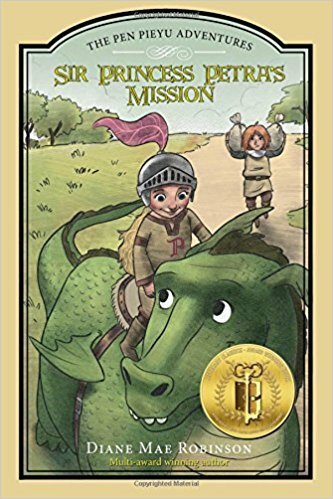 Sir Princess Petra’s Mission, book 3 in The Pen Pieyu Adventures, is awarded a 2016 Readers’Favorite International Book Award in the Children – Adventure category. 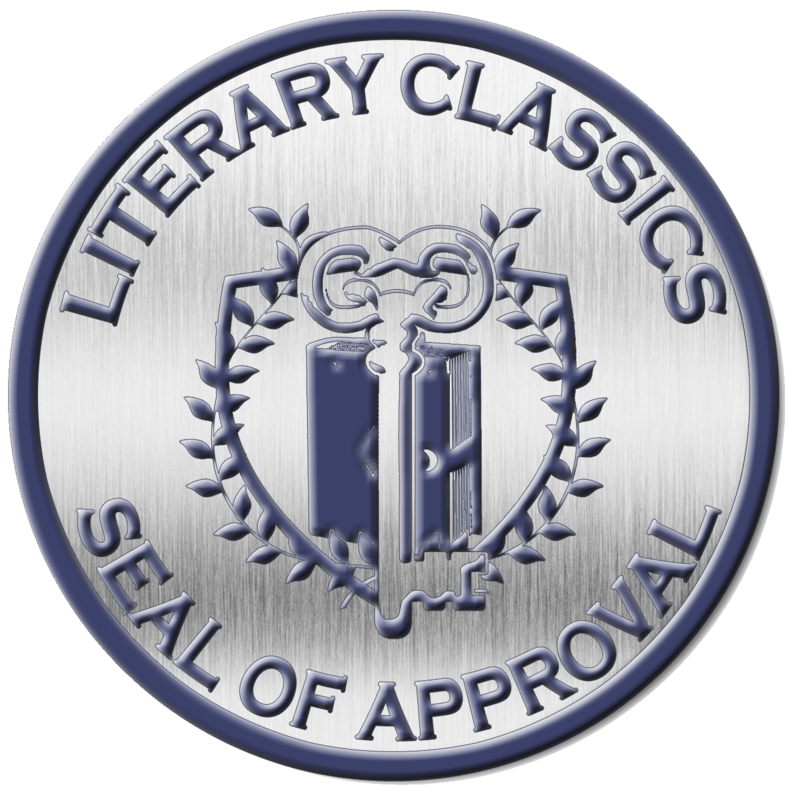 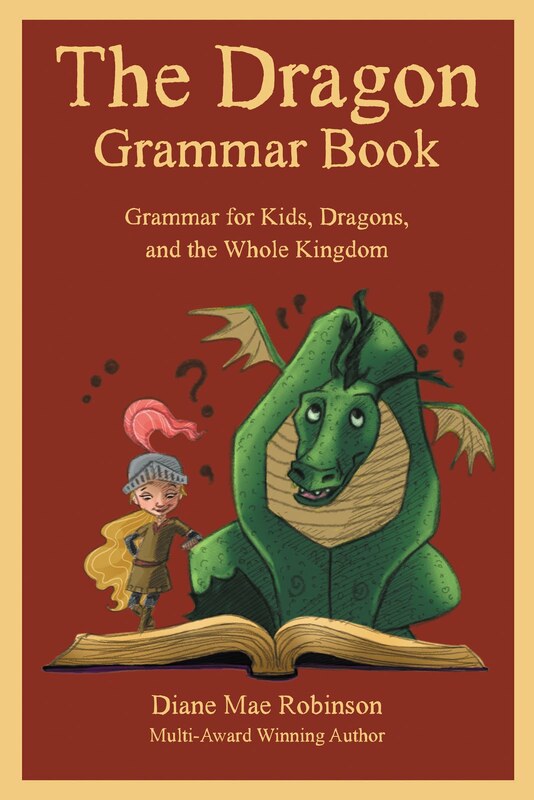 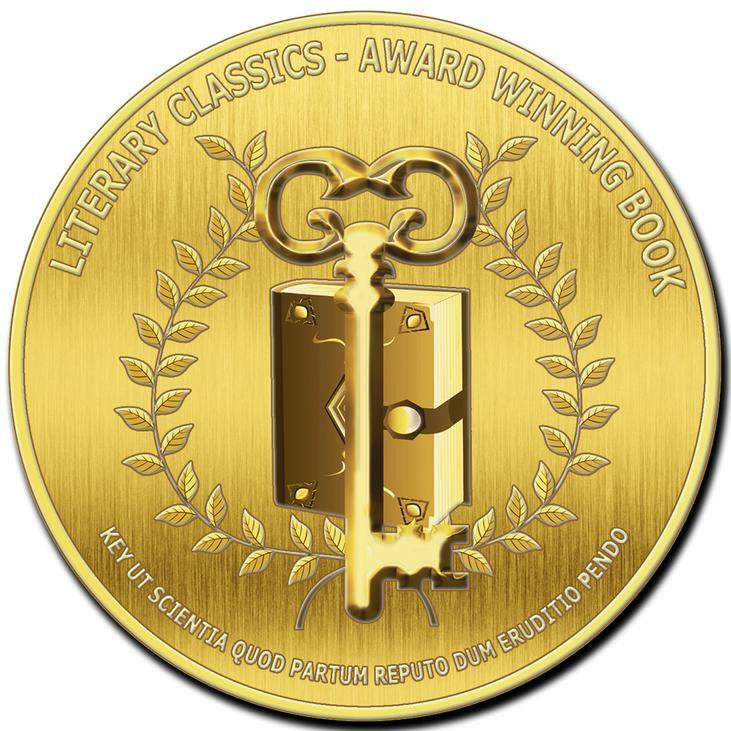 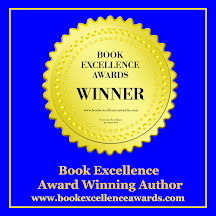 This recent award is the 10th book award for The Pen Pieyu Adventures series. 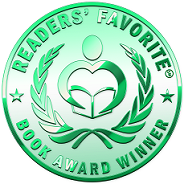 5 * Review by Jack Magnus for Readers’ Favorite. 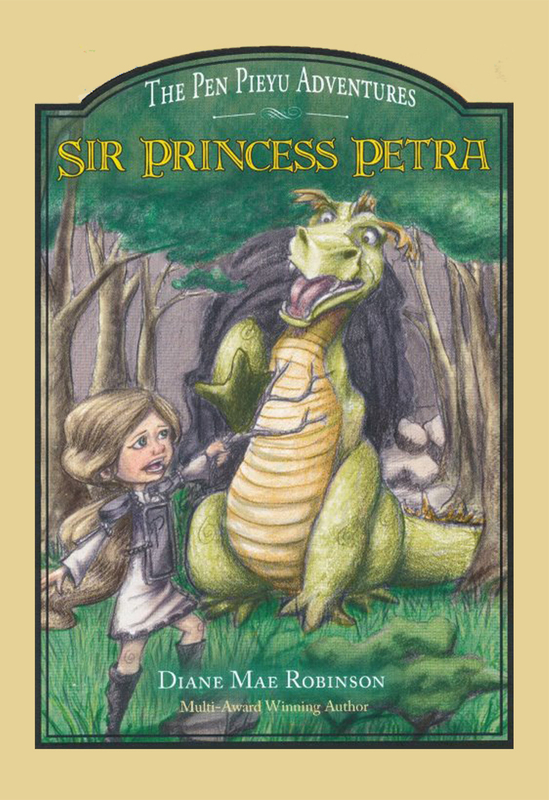 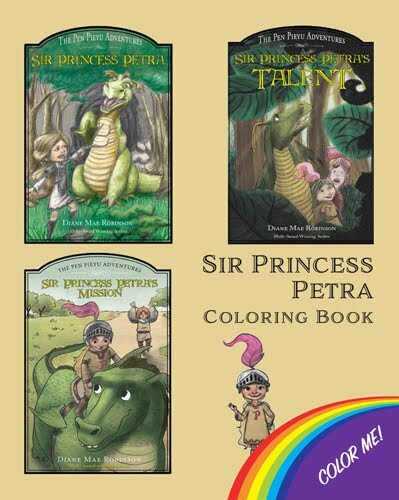 “Diane Mae Robinson’s epic fantasy and adventure tale for children, Sir Princess Petra’s Mission, is the third book in this original and highly acclaimed series about a princess who’d really rather be a knight.” Read More on the Readers’ Favorite Review Page. 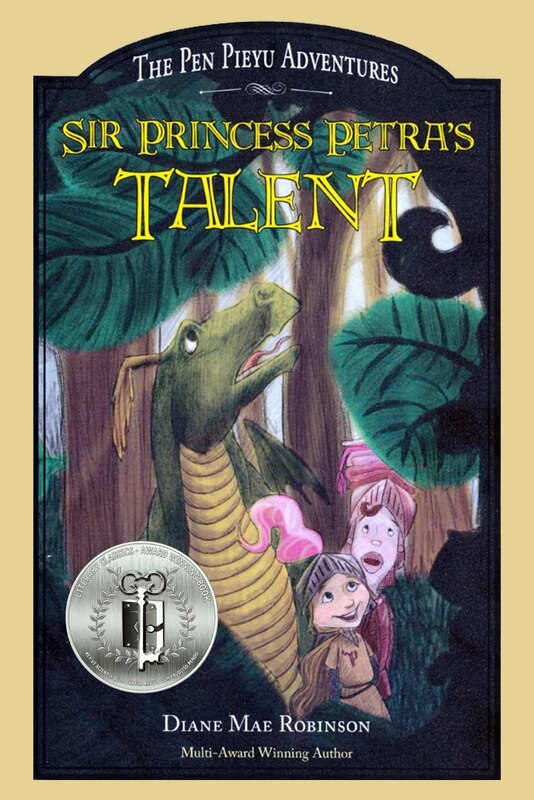 Previous Awards for The Pen Pieyu Adventures series: 2012 Lieutenant Governor of Alberta Emerging Artist Award (literary award); 2012 Purple Dragonfly Book Award; 2013 Readers’ Favorite International Book Award; 2013 Sharp Writ Book Award; 2014 Readers’ Favorite International Book Award; 2015 Children’s Literary Classics Seal of Approval; 2015 Purple Dragonfly Book Award; 2015 Children’s Literary Classics Book Award; 2015 Los Angeles Book Festival Award. 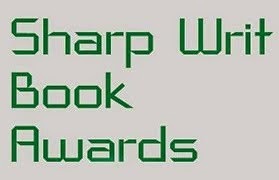 Read more about the awards.